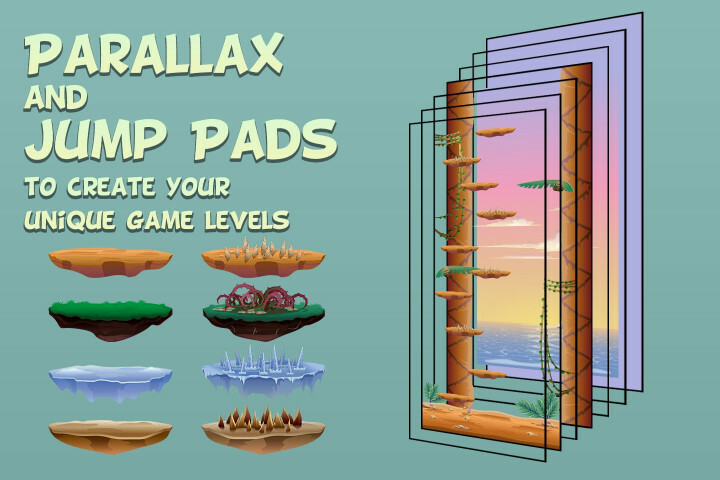 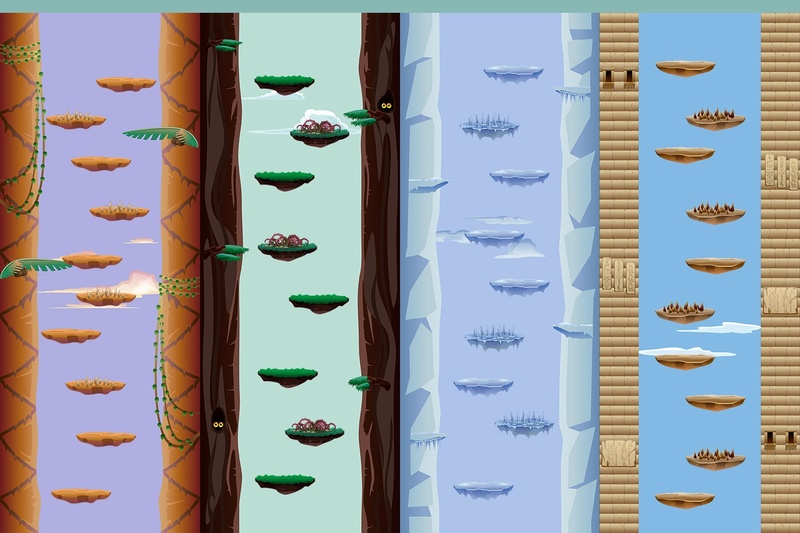 We publish a set for you – Jump Game Backgrounds. 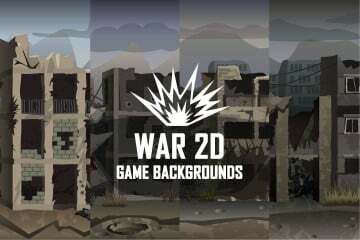 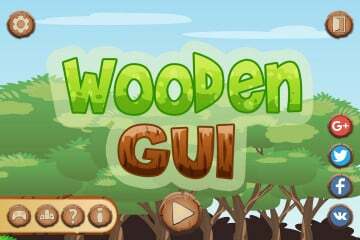 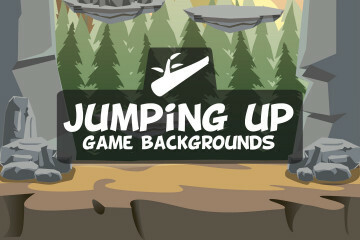 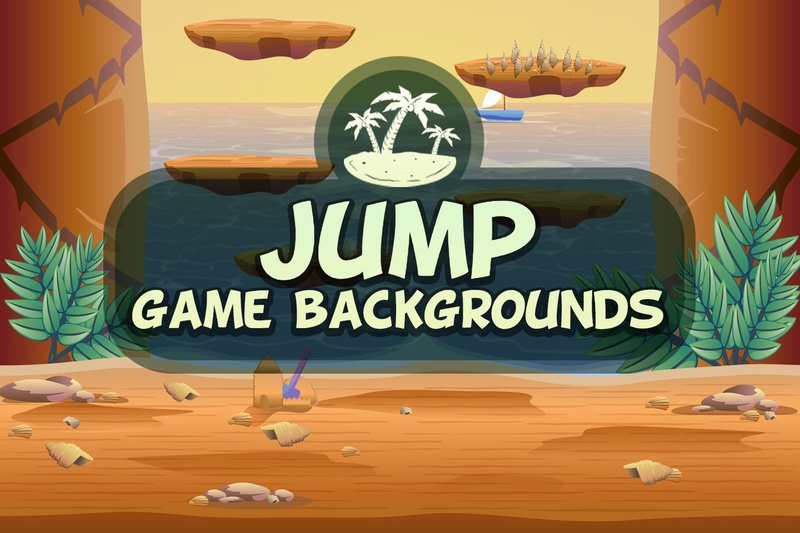 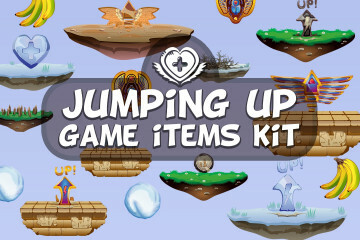 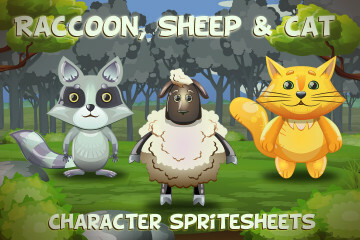 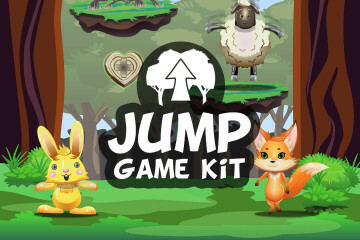 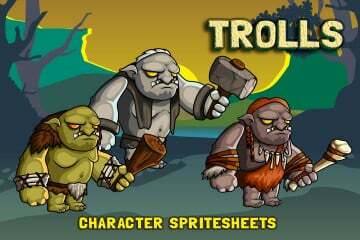 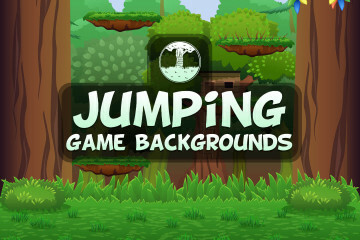 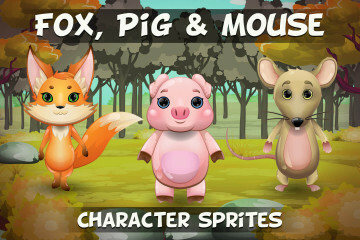 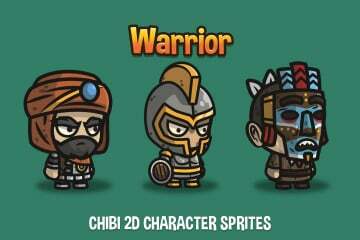 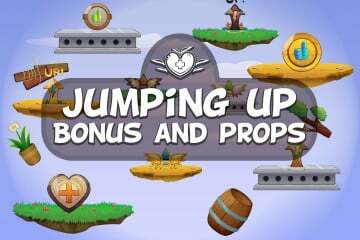 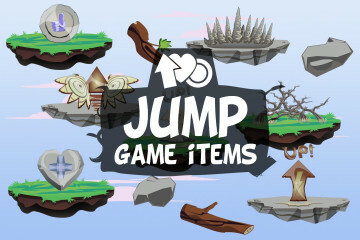 It includes 4 high-quality vertical backgrounds designed for games where the characters have to jump up. 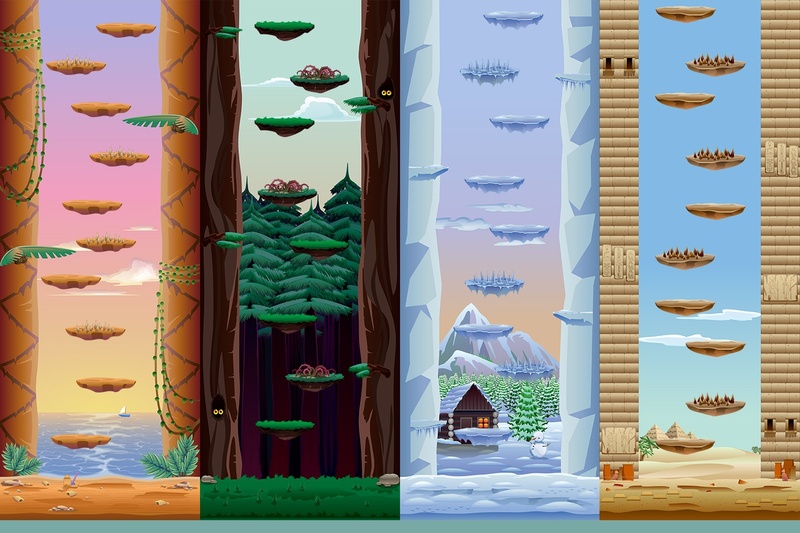 Each of them has the possibility of an infinite scrolling. 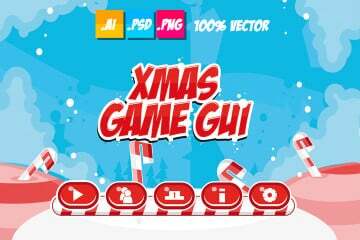 All graphics are vector and created in Adobe Illustrator. 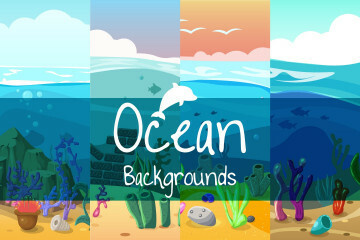 This will allow you to increase the background size without losing quality. In total, the archive contains 3 formats: AI, EPS, PNG (1536×4000). 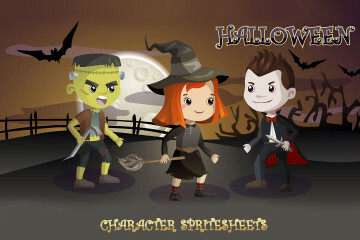 Thank you for choosing https://craftpix.net!